Jo-Wilfried Tsonga Archives - SABC News - Breaking news, special reports, world, business, sport coverage of all South African current events. Africa's news leader. 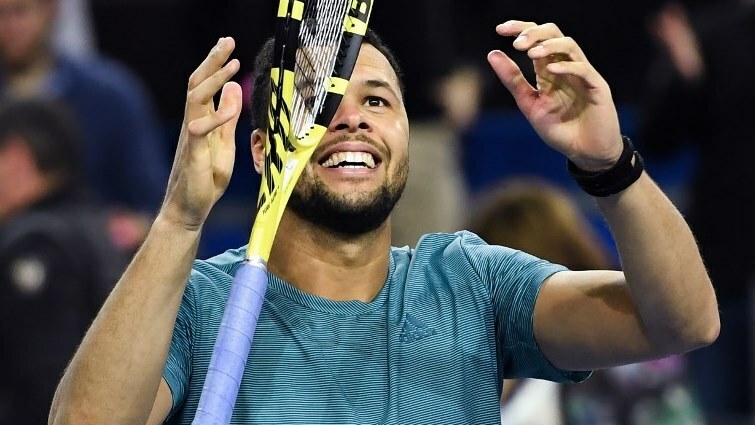 Home » Posts Tagged "Jo-Wilfried Tsonga"
Jo-Wilfried Tsonga won a lengthy opening set and then accelerated past Dutchman Tallon Griekspoor for a quarter-final place at the Rotterdam Open on Thursday. 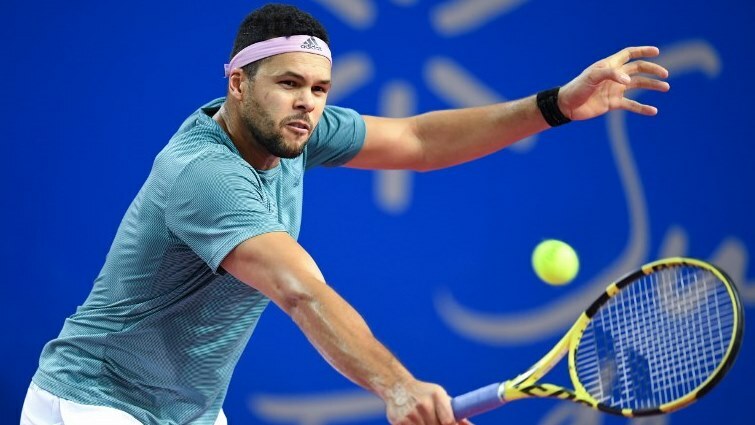 Injury-plagued Jo-Wilfried Tsonga claimed the 17th title of his career on Sunday when he defeated French compatriot Pierre-Hugues Herbert 6-4, 6-2 to claim the Montpellier title.